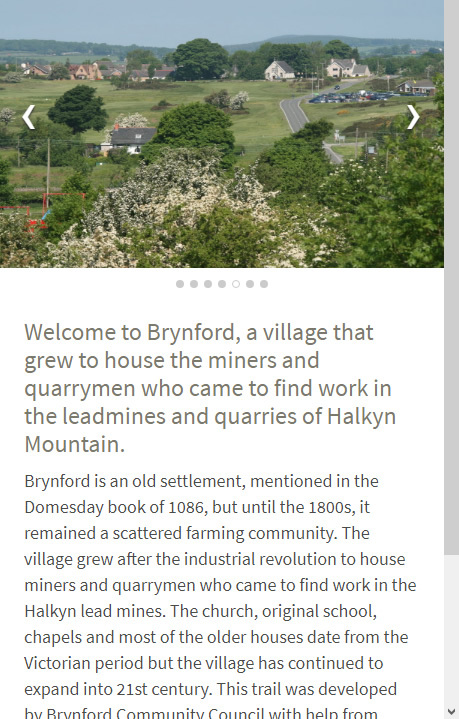 Welcome to Brynford, a village that grew to house the miners and quarrymen who came to find work in the leadmines and quarries of Halkyn Mountain. 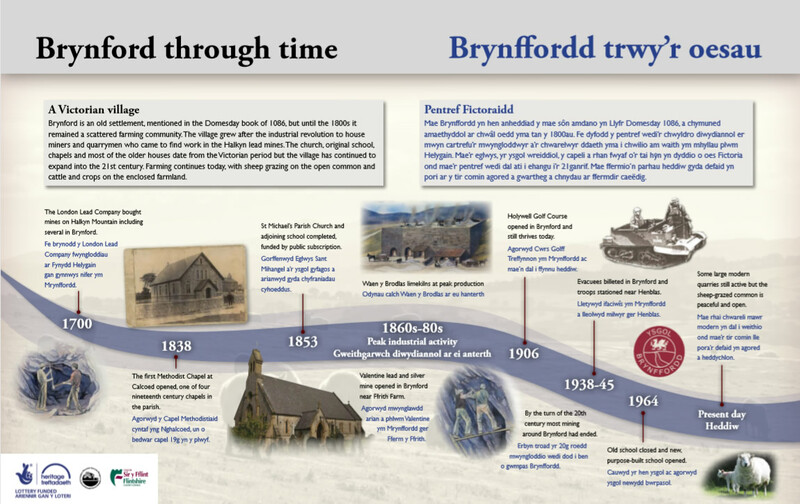 Pupils from Ysgol Brynffordd are helping to develop a digital trail around Brynford. So far they have identified places of interest and researched the history of the village. 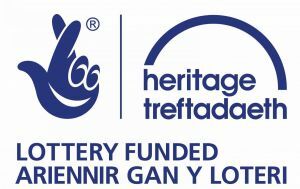 They have also interviewed some of the older residents to find out what it was like growing up in Brynford in the old days as well as the Ranger who looks after Halkyn Mountain. 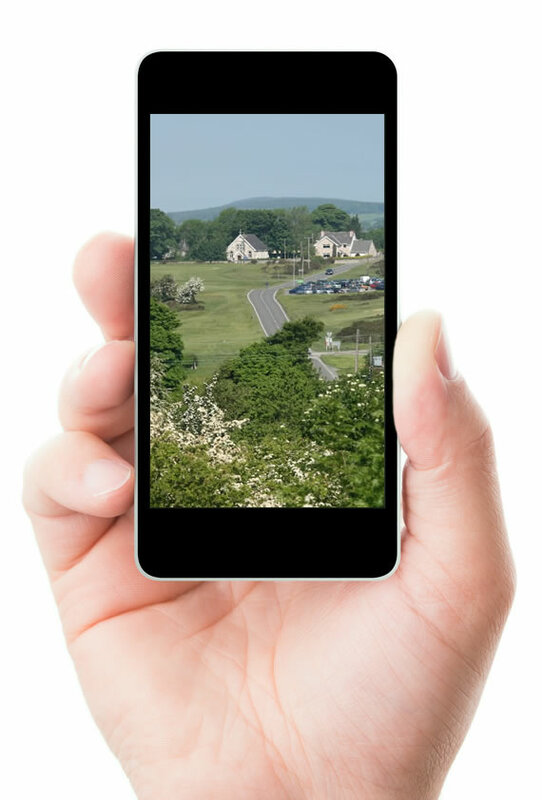 We hope you enjoy the guided walk and the preview of the trail! 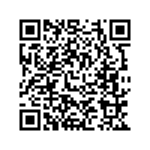 To view this on your device you need to download the Locly Native preview app. 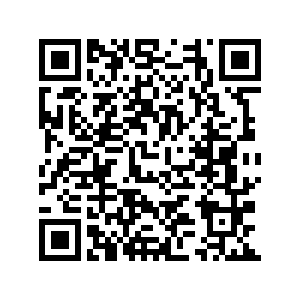 Once you’ve downloaded the app you can scan the QR code to view on your device. 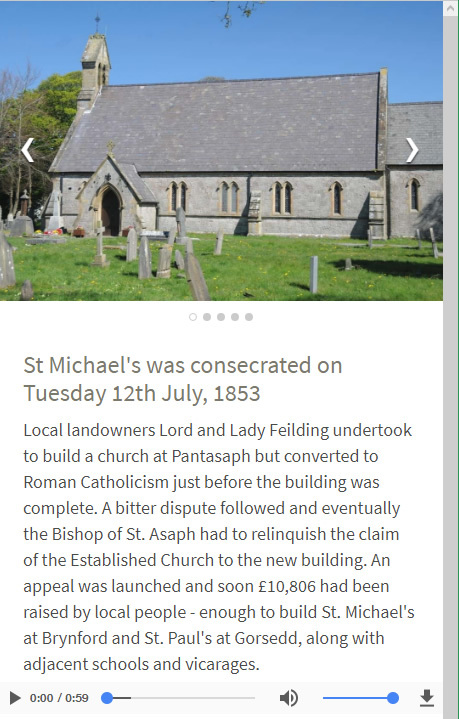 Below you can see two sample pages from our app.